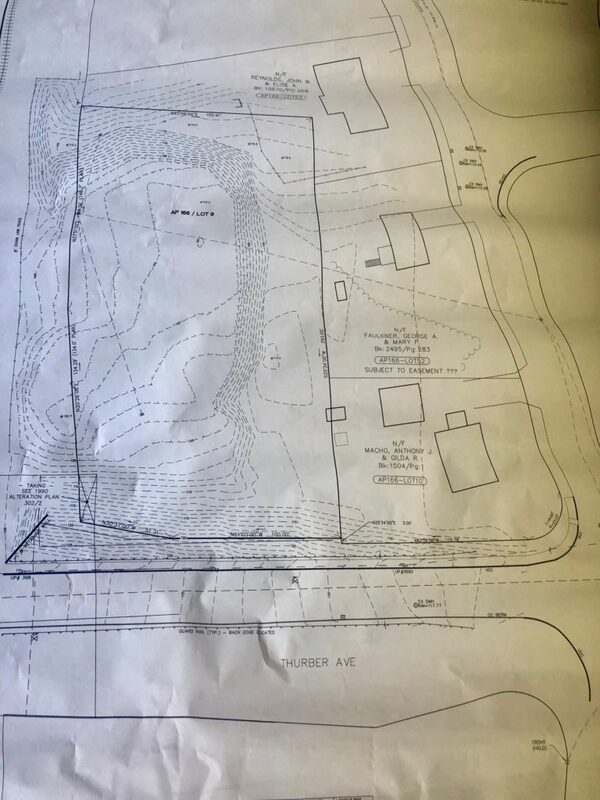 Attleboro- Fantastic Opportunity to Purchase a 1.1 Acre Lot in Attleboro at a Great Price! There is potential to build a single family home close to many amenities. Fill will be needed to access the future driveway. This is an ‘As-Is’ sale. The buyer is responsible for all approvals. Only $69,900.